It feels like only yesterday we packed up our stand at eWorld in March, but with just 31 days to go until we gather again to hear about the latest innovation and technology in the procurement landscape, it’s time to dust off the old suit and tie for the 30th eWorld conference. The Market Dojo team will be there in force and lots has happened since we last met at Westminster. We also had an intern, Alex Mahe, who spent 10 weeks with us and created some really cool new designs. We shall reveal these at the upcoming conference, not to mention SIMdojo, our impending On-boarding tool. We also decided to shake things up a little by borrowing the newly popular ‘penny bid’ auction concept from the likes of MadBid, DealDash etc. in which the last person to bid wins. We’re holding a ‘Lowest Unique Bid’ competition via our eSourcing platform in which entrants will be asked to place a bid between £0 and £2 (inclusive). The lucky winner will have the (uniquely placed) lowest value bid and shall be announced at eWorld, bagging themselves an iPad Mini and a month’s licence for our eSourcing platform. 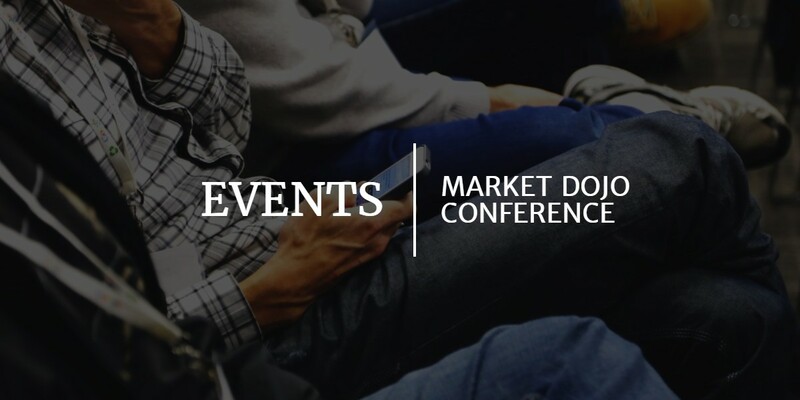 Register as a participant on marketdojo. Activate your account by clicking the link in the email. Accept invite and place your lowest unique bid (£0-£2). One Month licence of marketdojo + an iPad mini. One Month licence of marketdojo . For full T&Cs visit our competition page. Good luck everyone. Look forward to seeing you at eWorld!